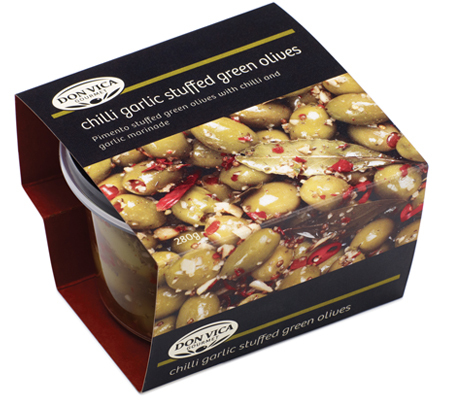 Don Vica Gourmet food is made with delicious fresh and tasty ingredients. 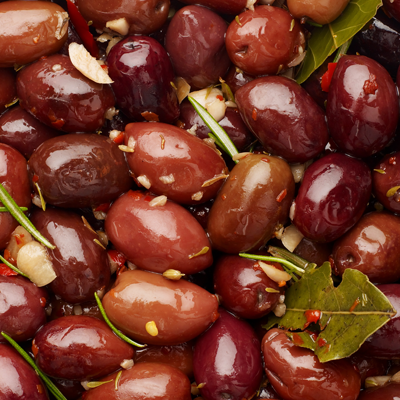 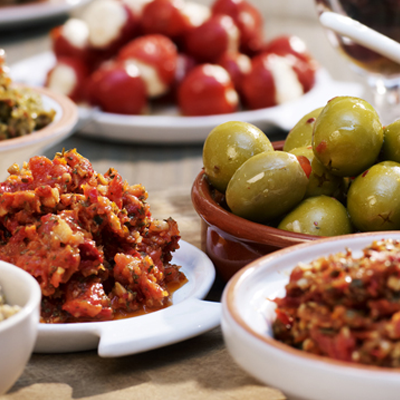 The products capture the essence of the Mediterranean whether eaten straight from the tub, or used as an ingredient stirred through pasta, or added to a home-made pizza. 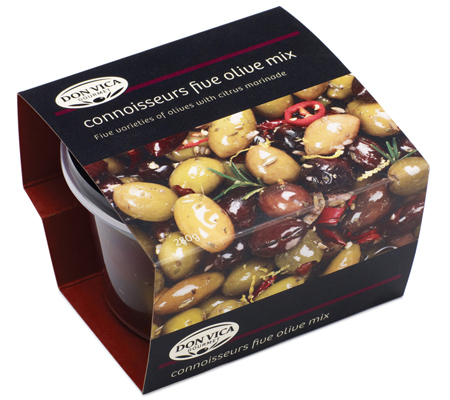 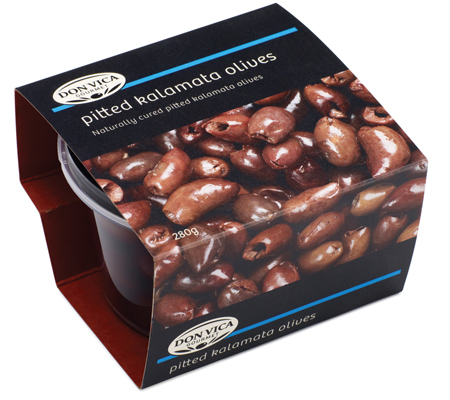 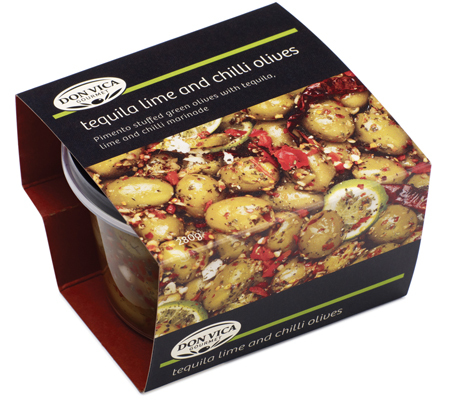 Simply drain and serve as part of a mixed antipasti platter for a delicious starter to a meal, or accompaniment to pre-dinner drinks.